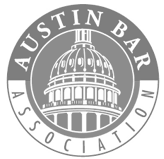 To an experienced Austin divorce attorney, one of the most frequently asked questions about the process involves timing: “How long does a divorce take in Texas?” The truth is that every case is different and there is no way a lawyer could give you an exact schedule. However, there are some guidelines that may be useful when you take a closer look at Texas divorce laws work. 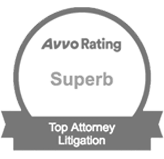 An overview of the proceedings may help you understand the factors that can affect the duration of a divorce case, but – in some cases – the timing is in the hands of the respective parties. 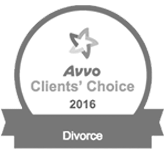 Time is a factor in determining how long divorce proceedings take, as there are multiple considerations involved. For one, either you or your spouse must be a resident of Texas for at least six months before filing. Plus, you need to live in the county where you will file for divorce at least 90 days beforehand. Another time consideration is that a court cannot issue a final decree in your case unless at least 60 days have passed since you filed your petition for divorce. Property Division: Any assets you and your spouse acquired during your marriage are subject to equitable distribution in a divorce case. This may not mean an equal split, as the point is fairness between the parties. Spousal Support: The first question regarding alimony is whether or not it is appropriate. From there, the court will determine how much spousal support is proper and reasonable based on many different factors. Custody and Care for Minor Children: The key to determining child custody and visitation is the child’s best interests. Under Texas law, there are many factors a judge will consider when making a decision. Once residential custody is resolved, the court will enter an order regarding support for the non-residential parent. 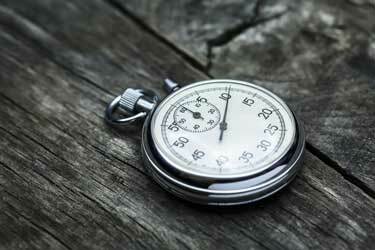 The biggest determinant on timing of a Texas divorce is your approach to the three points described above. If you and your spouse can agree on asset division and alimony, a court will enter the appropriate order. When the parties reach a compromise on child custody, visitation, and support, a judge will not likely disturb any arrangement that complies with the child’s best interests standard. You could conceivably complete the process after you hit the 60-day mark as designated by law. Where there are disputes over any of the three key points in divorce, the time period can be greatly extended. Mediation and litigation may be necessary, which could take months; in extremely bitter divorces, the process could take years. This information may not provide a specific answer to the question of “How long does a divorce take in Texas?” because every case is different. Still, there are strategies for expediting the process. Please call the Law Office of Ben Carrasco, PLLC at (512) 320-9126 or go online to schedule an appointment. We can tell you more about different ways to streamline divorce in Texas.